Simon Haigh is a lawyer, international businessman, investor, company director, corporate consultant, presenter and professional mentor. Simon has 25 years of international C-Suite legal, strategic, sales and commercial experience including with Dell, BHP, Xilinx, NANA, Eneabba Gas and leading global law firms in US, Europe, Australia and Asia Pacific. 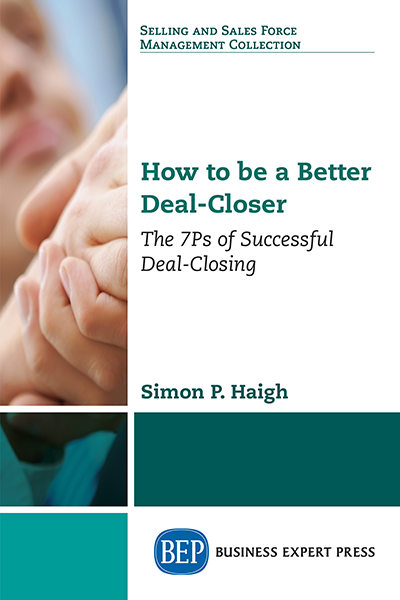 Simon holds a BA (Hons) Law from Durham University, England, an MBA from Curtin University, Western Australia, Business Process Improvement Green and Yellow Belts and Applied Project Management qualifications. 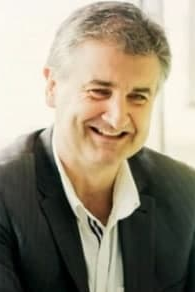 Simon is a Fellow of the Australian Institute of Management (highest esteemed honorary position) and a Graduate of the Australian Institute of Company Directors. He is founder and Managing Director of a global advisory GCM Advisory firm (www.gcmadvisory.com) and its associated business www.expertdealcloser.com.